I love a good eye shadow. There is something exciting about having a pan all to yourself, don’t ask me why, it’s just exciting! 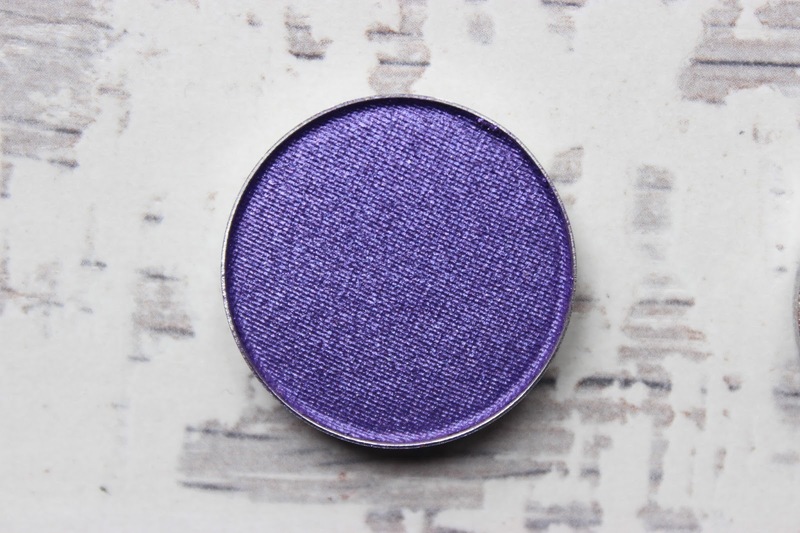 I was lucky enough to be sent some incredibly stunning shades from Strobe Cosmetics earlier in the year that I want to share with you today! 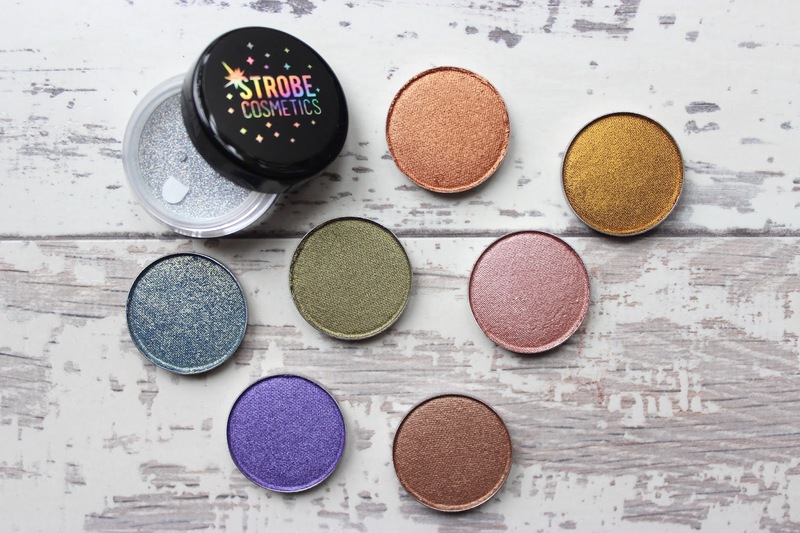 Now, if you haven’t heard about Strobe Cosmetics now is the time to get to know about them. 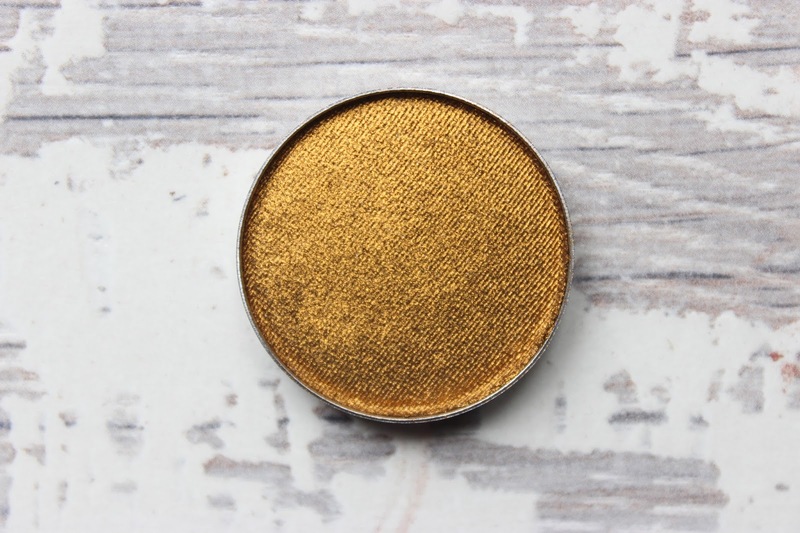 An indie brand based in the US creating the most gorgeous eye shadows and palettes to cater to all. Strobe was set up by the lovely Chloe Taliaferro in 2010 and has been going strong since then! 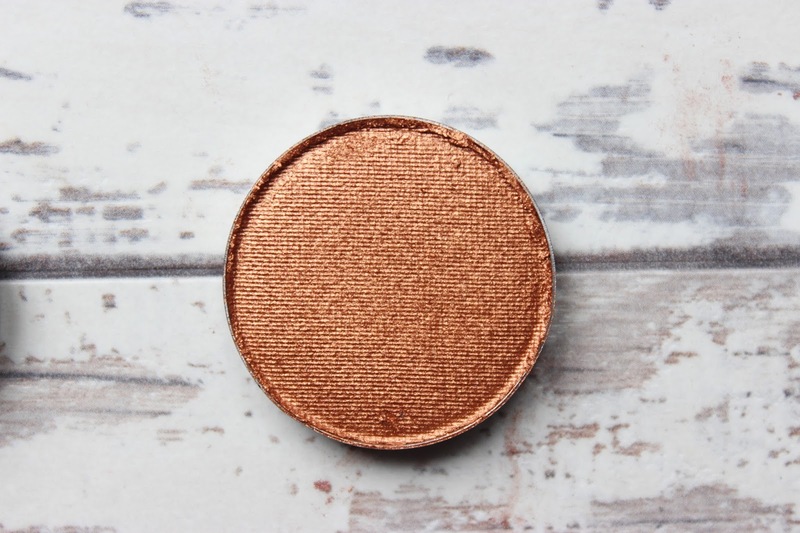 Cruelty free, vegan and paraben free you cannot find fault with this brand! 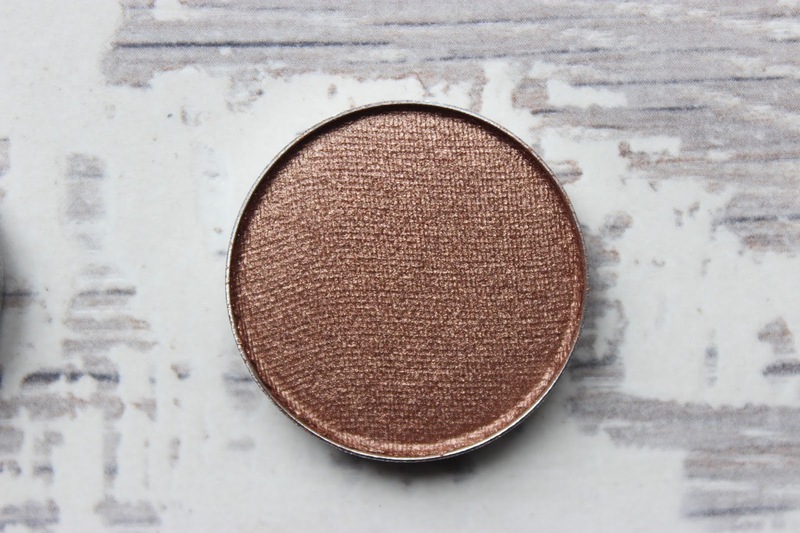 The brand focuses more on shimmers, metallics and semi matte shades which are perfect for those who love experimenting with bright shades and lid colours galore! I was sent 7 eye shadows and one glitter from their permanent collection. So let’s get the basics out of the way. 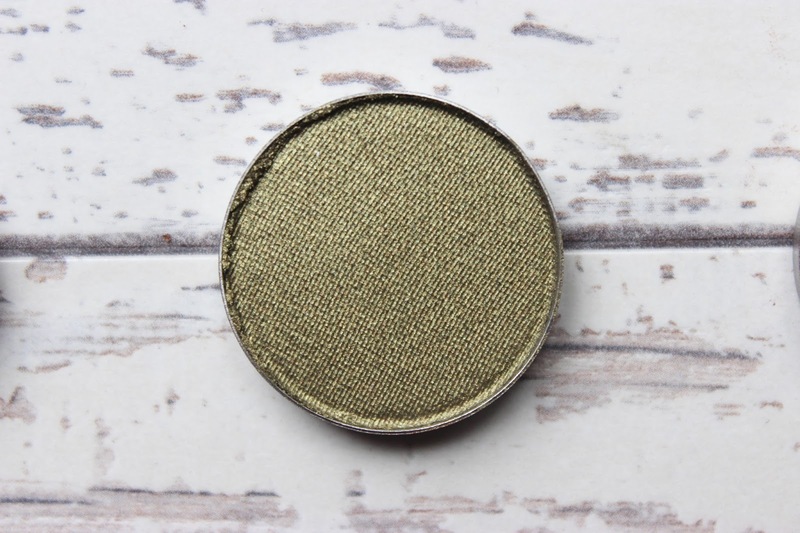 Each eye shadow pan holds approx 2.5 grams worth of product and currently retails for $6.50 (£5.24) whilst Makeup Geek offer 1.8 grams for $6.00 or £6.00 in the UK. Although you’re getting more product if you’re in the UK, this obviously does not include P&P and potential custom charges which could drive the price right up. As far as I can see all shadows on the site are safe for eyes, face, nails and lips, so multi-faceted. The glitters retail for $10.00 (£8.02) with 4.5 grams worth of product. 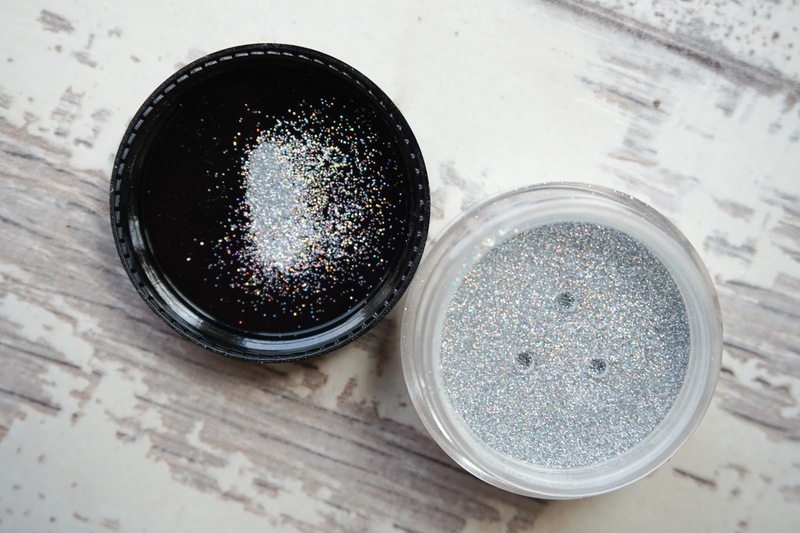 The Strobe glitters are not FDA approved for use near the eye in the US, however in the EU the glitters are safe to use near the eye area – if you are in the US and you decide to use this on or near your eye please do so at your own discretion. Now, let’s get into the shades! 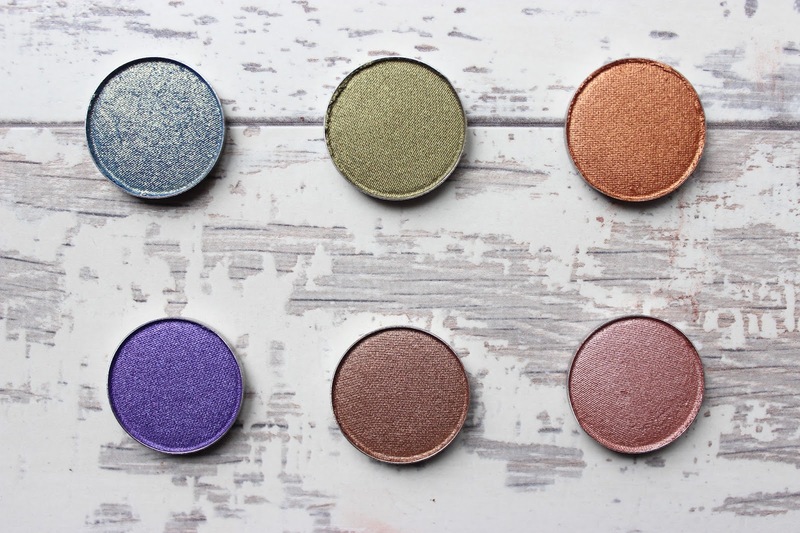 All of the shadows and I mean all, are buttery and incredibly pigmented! 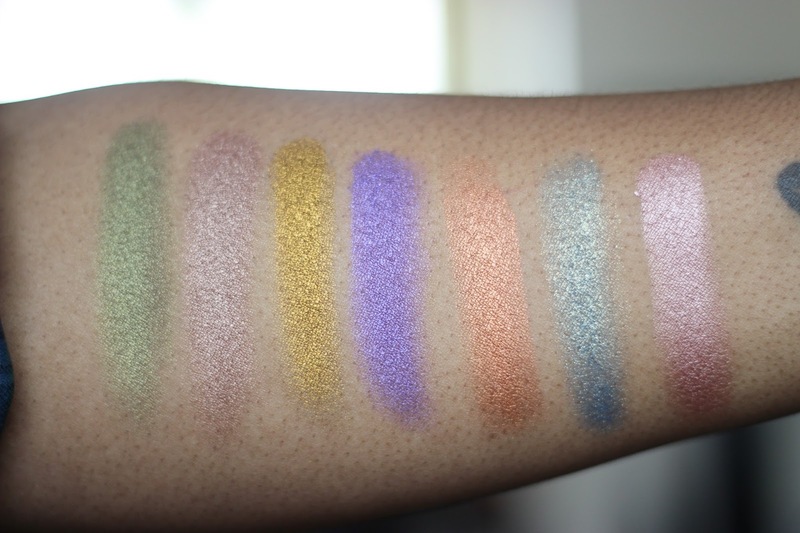 The swatches above really don’t do these shadows justice (I was using a new lens at them time) but each was swatched with one swipe, no primer. I mean, look at those shades!! I’ve been obsessed with Fit For A Queen which makes the most perfect inner corner highlight, it is soooo stunning, see me wearing it HERE. I’ve also been all about Ceasefire which doubles as an incredible highlighter, see me wearing this HERE! 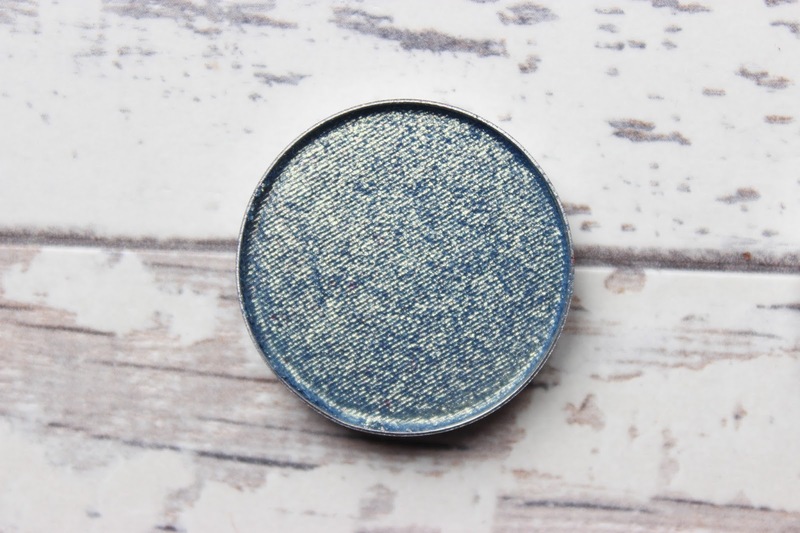 Royale is PERFECT as a beautiful lid colour as you can see HERE. And can we talk about how Utopia is just blowing my mind! I’m not a glitter girl but seriously, LOOK HOW PRETTY!? Even though these were sent to me I can tell you for the quality, shade range and price (if you are US based) these are shadows you HAVE to check out! 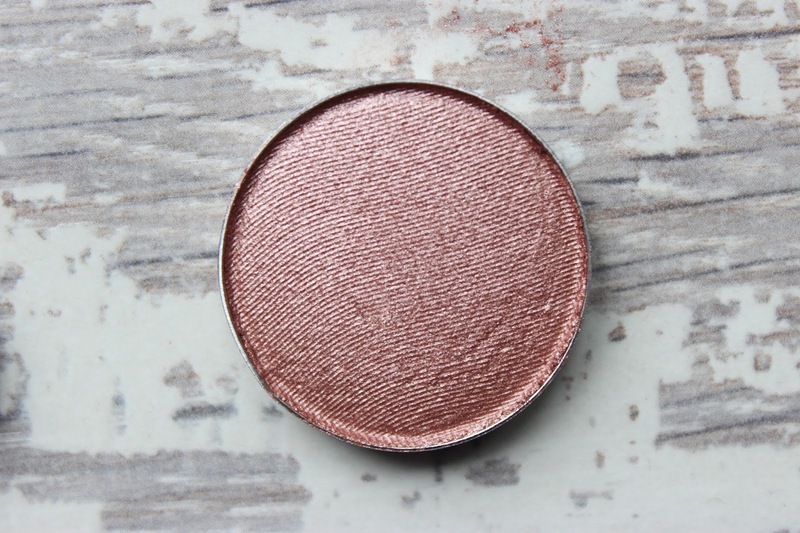 If you love accent colours or you’re looking for something different from the norm or a more pigmented shadow, I would recommend Strobe. I am definitely planning on getting more! As a brand they have some fantastic shades!